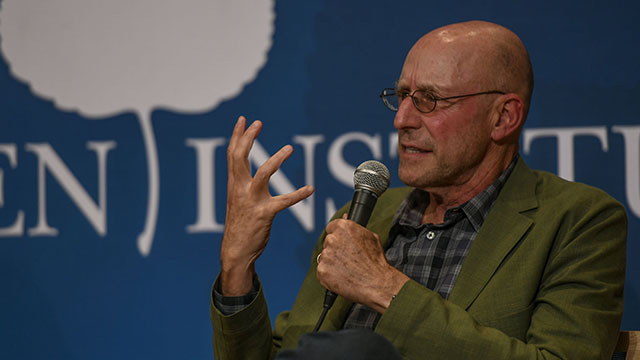 The potential for a new psychiatry tool could change mental health care. 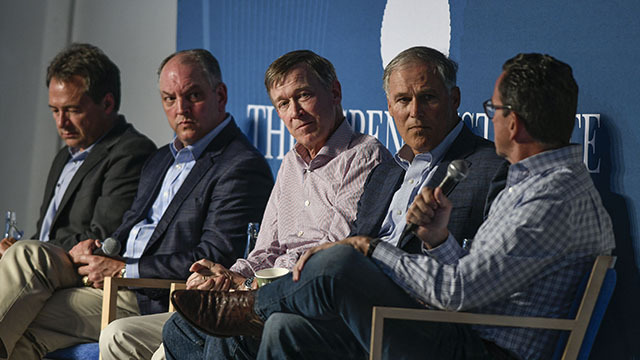 Democratic governors discuss how their innovative solutions are helping move the collective forward. 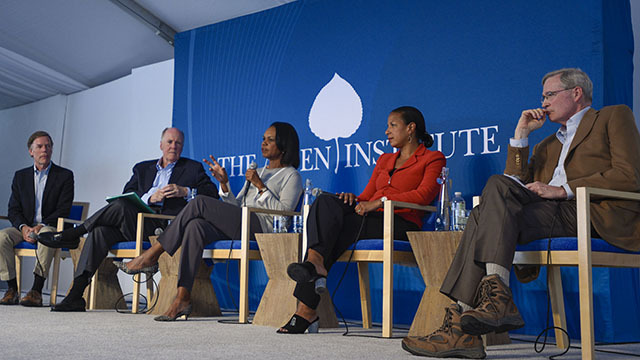 A discussion focused on creating economic opportunity for more Americans. 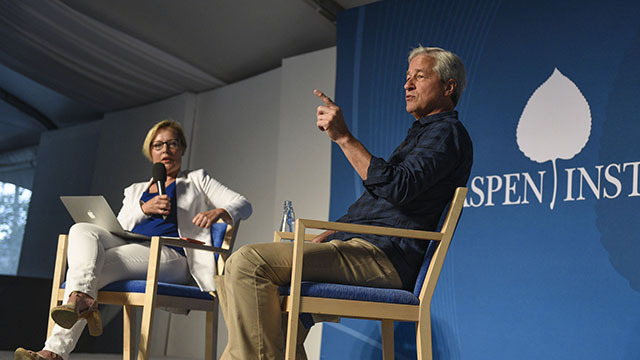 Jamie Dimon receives the 2018 Corporate Leadership Award. 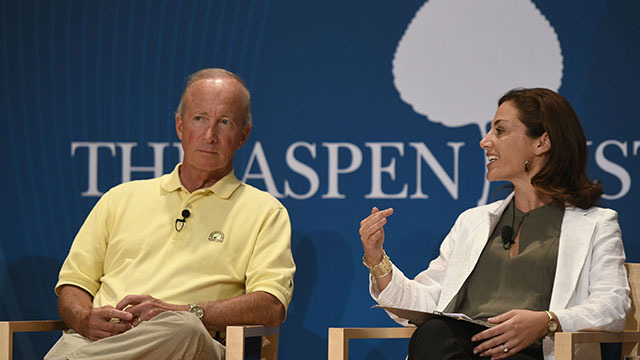 A conversation with former national security advisors and the director of the Aspen Strategy Group. 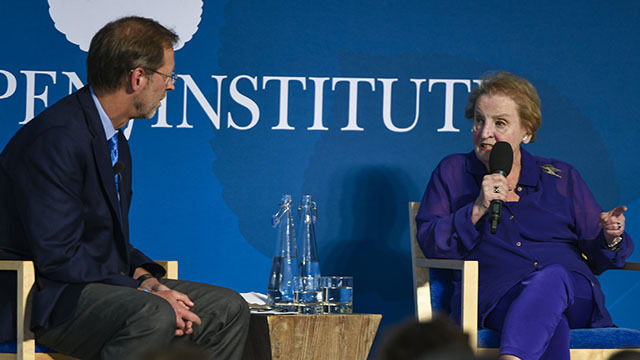 Madeleine Albright discusses her newest book, Fascism: A Warning, with Dan Porterfield. 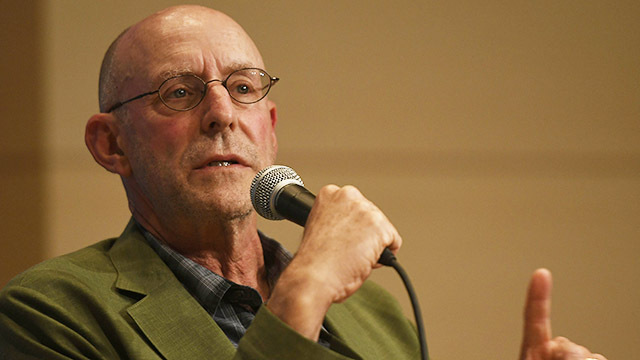 Michael Pollan and Corby Kummer discuss the latest developments in trials using psychedelic therapy. 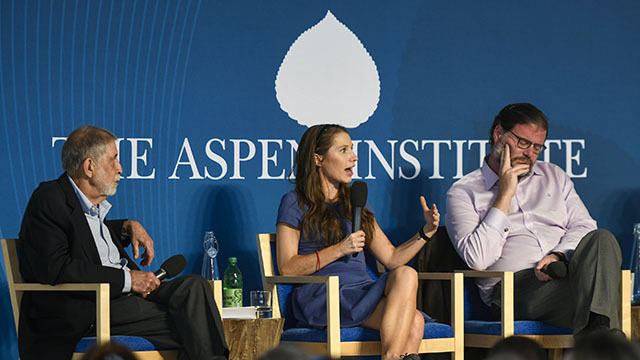 The panel examines conservative ideals, the priorities of the Republican Party, and the policies of the Trump administration. 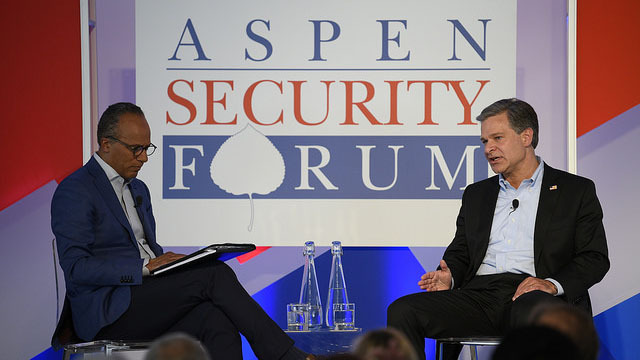 Lester Holt interviews Director of the FBI, Christopher Wray.